Charlene’s passion is seeing the potential in each home and bringing out the best in that space with functional design and timeless appeal. She creates spaces that blend classic elements with a modern sensibility, always incorporating her client’s unique personalities and esthetic. Charlene ’s previous experience includes extensive sales and project management in advertising and technology. She has a diploma from SAIT in Business Administration and from Mount Royal University in Interior Design. She is continually upgrading to keep abreast of current design trends. When she is not creating beautiful spaces, she is a busy mom to two daughters and Pippa the westie. She loves travelling with her husband and girls when possible and spends time with her family skiing, golfing, and summers at their cottage in Manitoba. Lisa’s philosophy begins with helping her clients define their personal style and together, a vision is created to achieve their goals. 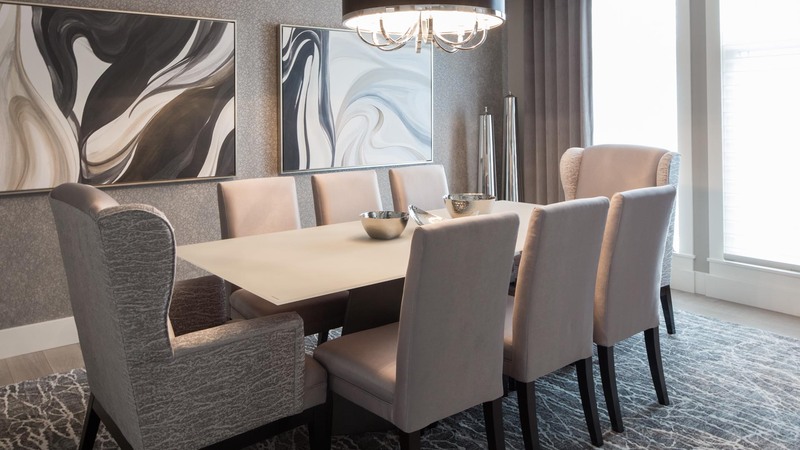 Lisa’s strength is creating inspirational and beautiful spaces that are a timeless reflection of her client’s individual style, taste, and budget. 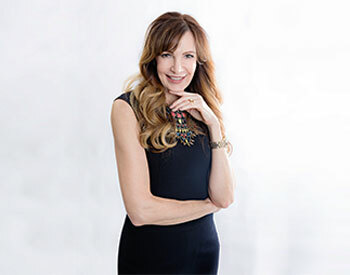 Lisa holds a Bachelor of Commerce degree of the University of Calgary and a diploma from Mount Royal University in Interior Design. Prior to founding lush interiors, she was a marketing director for a national telecom company. With an insatiable need for adventure and experience, Lisa travels with her family, seeking inspiration in Africa, Costa Rica, Europe, Asia, and Australia. 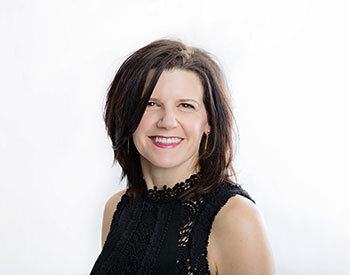 Lisa currently resides in Calgary with her understanding husband Michael and two beautiful children. Has been in the renovation industry for over 20 years. 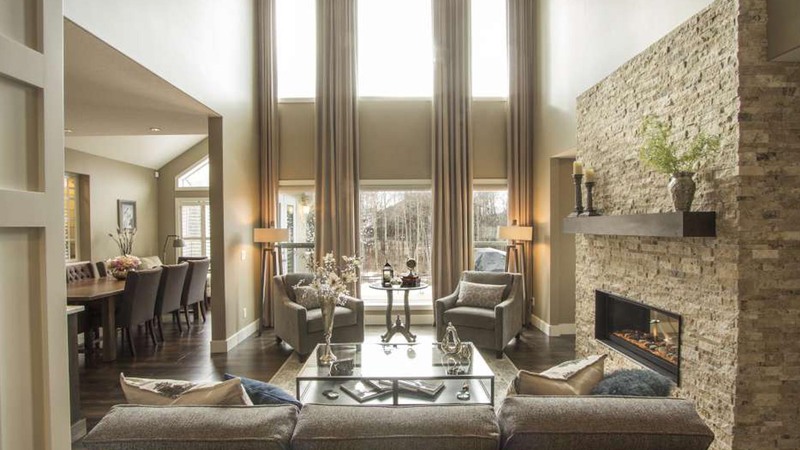 She has an extensive background and experience in renovating and marketing homes. This knowledge and expertise enables lush interiors to consistently deliver a high quality finished product on time and on budget. She loves the collaboration process of working with a strong team to bring a project to completion. Born and raised in Calgary, she loves spending time in the mountains hiking, skiing, snowshoeing and camping. She has 3 grown children who are busy attending university and working in Calgary. She enjoys yoga, travelling and spending time with family and friends. 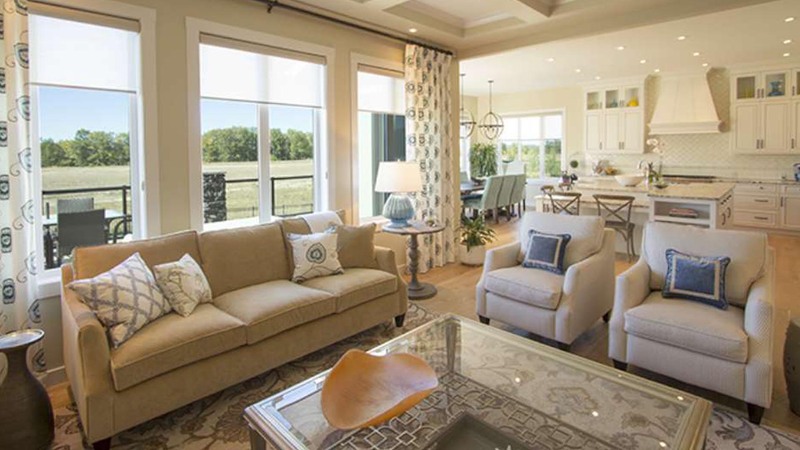 Passionate and driven, Jessie shares her love of design and creative solutions through residential design. 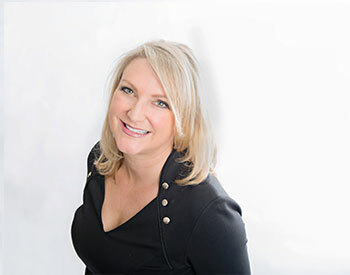 Her understanding of both design and construction principles along with her exceptional attitude, work ethic and integrity supports the lush interiors team in delivering an exceptional client experience. 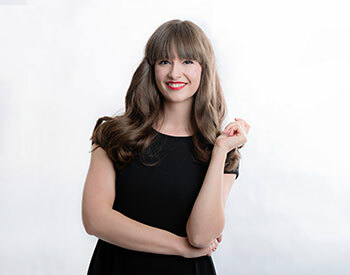 Jessie holds a degree from Mount Royal University in the Interior Design program. In her spare time, she explores her creative side through participating in the design and craft culture of Calgary. She enjoys spending time with her family and friends.